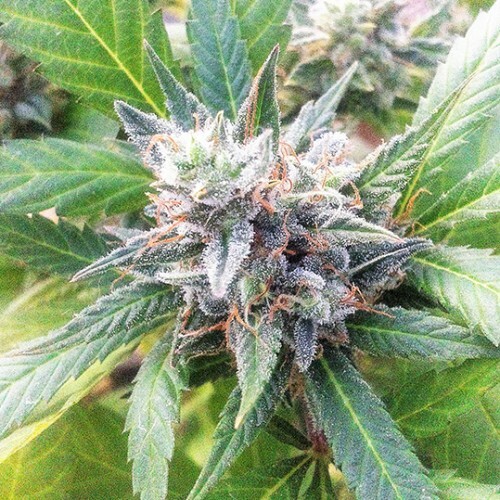 Lemon Candy is a new combination from 710 Genetics Seeds. The citrusy aroma with some diesely undertones is combined with sweet candy flavour and the result is truly amazing. It is uniquely refreshing and intriguingingly individual plant. Genetics Lemon Diesel & White Candy.